 © Oregon Center for Nursing. All Rights Reserved. | Site developed by Stellar Nine.